In some of the files I saw text referencing the TIM2 format all over the place but no trace of TIM files anywhere that I can see. some example files are here. 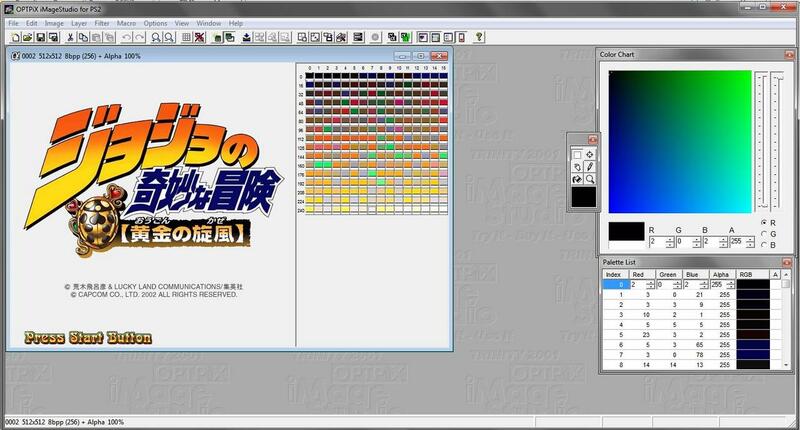 I've found standard SJIS text in japanese in a lot of the files that can be edited fairly easily using a hex editor. (some of the .pzz files) and some of the .snd files contain raw audio. otherwise I have no clue what to do. So if someone can write at least a script to recompress the TM2 we are done, since we can already get the decompressed ones.